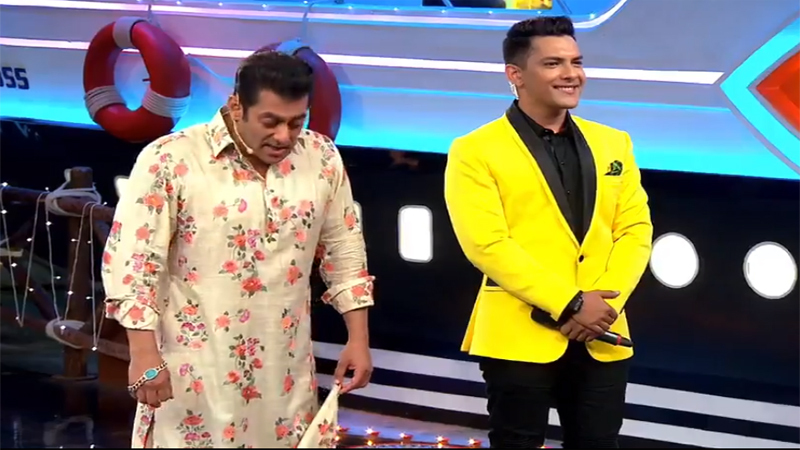 The Diwali Dhamaka week of Bigg Boss 12 is introducing a new level of entertainment episode after episode. Well, the excitement will be amplified during the “Weekend Ka Vaar” episode of this week. 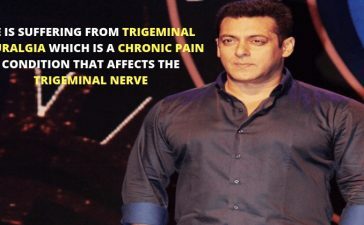 Salman Khan is ready to take the class of all the contestants on Day 48. Earlier this week, we saw Shilpa Shinde, Vikas Gupta, Sapna Chaudhary, and Sana Khan entered the house as guests. This week still has a few more surprises in store for us. The popular singer Aditya Narayan is the special guest for tonight’s show. In the latest promos, he was seen having fun with the contestants. Aditya sang songs and secretly dedicated them to a particular contestant while the rest of the contestants had to guess who the song was dedicated to. In his first song, Aditya aimed at Somi and Deepak, the rest of the contestants did not have any problems guessing that. The second song was dedicated to Urvashi. Apart from this, the ace comedian Bharti Singh entertained everyone with his hilarious act. She celebrated Karvaa Chauth in a hilarious way. 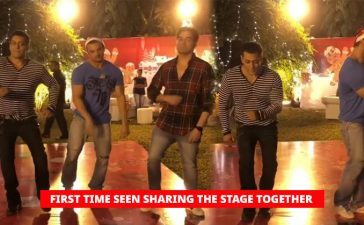 Salman Khan could not resist laughing to that. 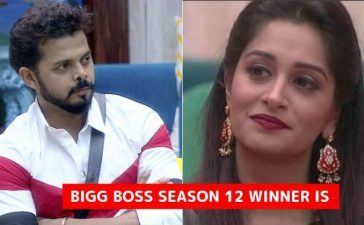 We all know that it has been more than six weeks since the contestants left their real family to join the house of Bigg Boss. It is certain that they are missing their family at home. 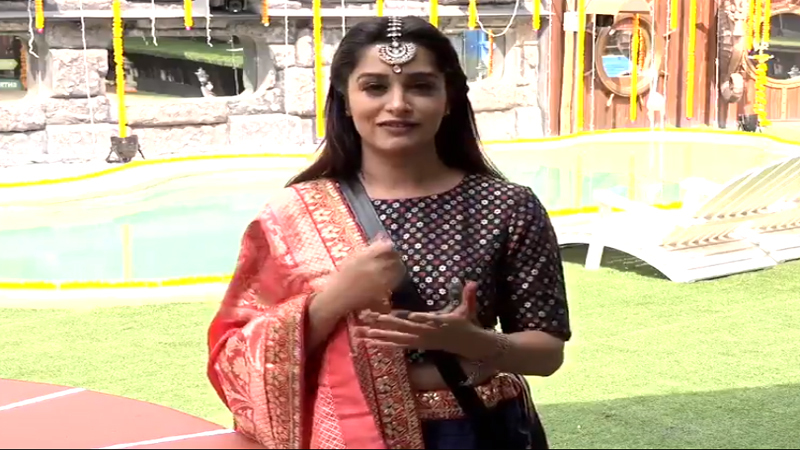 In a new task, Bigg Boss allowed them to tell their family how much they miss them. It is a new wishing well task, the contestants ask for a wish to be granted by the wishing well. Some of the contestants got quite emotional during this task. The upcoming episode is full of entertainment and emotional contents. So it is a must watch. What do you say? Tell us in the comments.